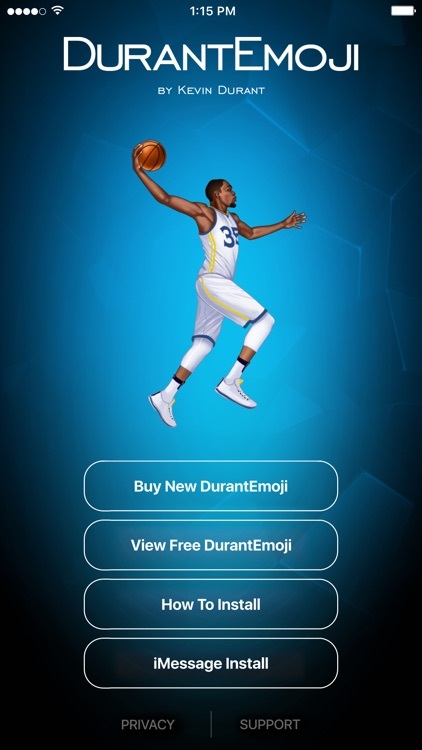 The official DurantEmoji by Kevin Durant app is here and KD is giving away the first pack for FREE to celebrate the 2016/2017 basketball season! 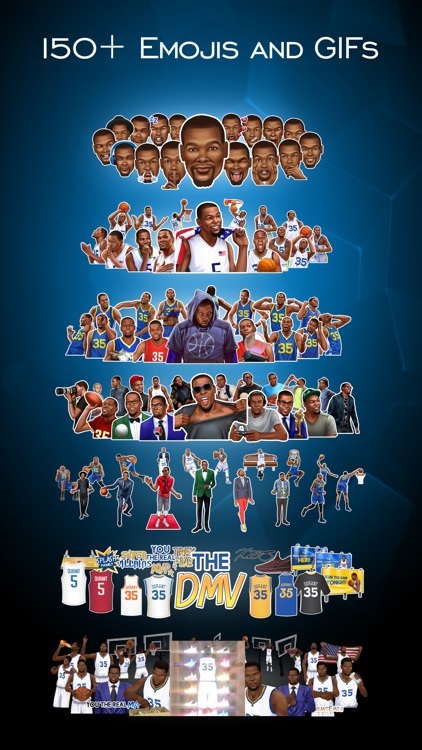 Access all-star emojis chosen by Kevin just for you. This is the OFFICIAL Kevin Durant emoji app and it’s ABSOLUTELY FREE for a limited time so download it now! 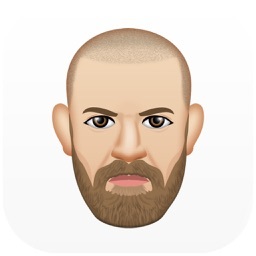 Check out our ultra-high quality emojis. 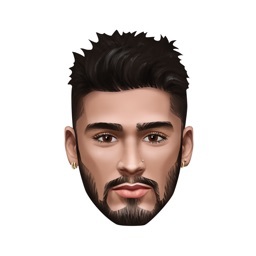 Did we mention that the first emojis pack is FREE??? 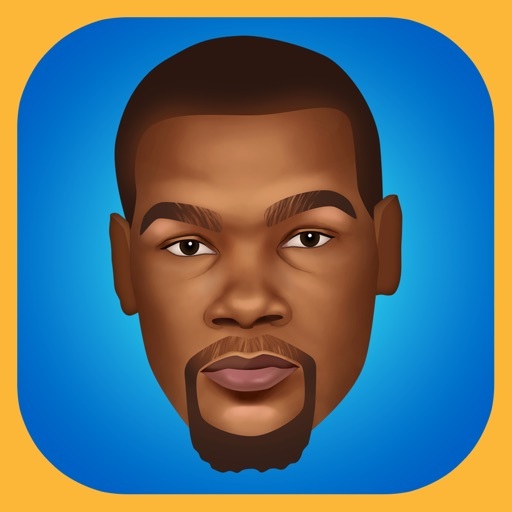 Additional DurantEmoji packs available for purchase include emojis for KD on the home court, KD's personal life, KD playing a road game, as well as KD's superb and exclusive animations! 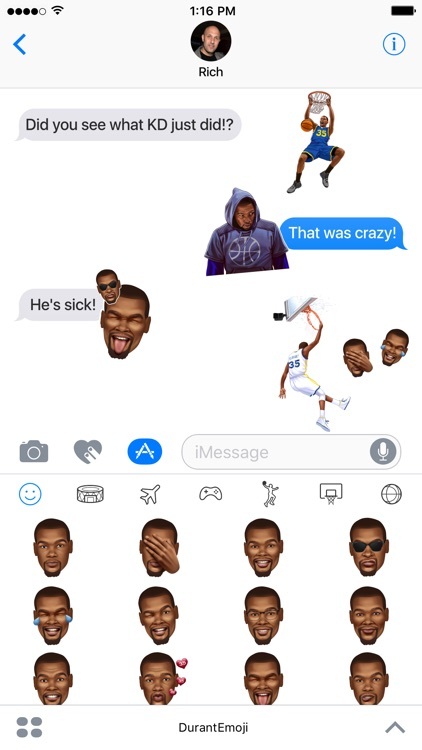 DurantEmoji by Kevin Durant works across all messaging applications where you can copy > paste the images or GIFs from an installed custom keyboard. 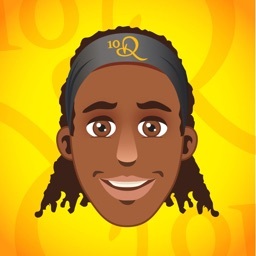 Have iOS 10 already? 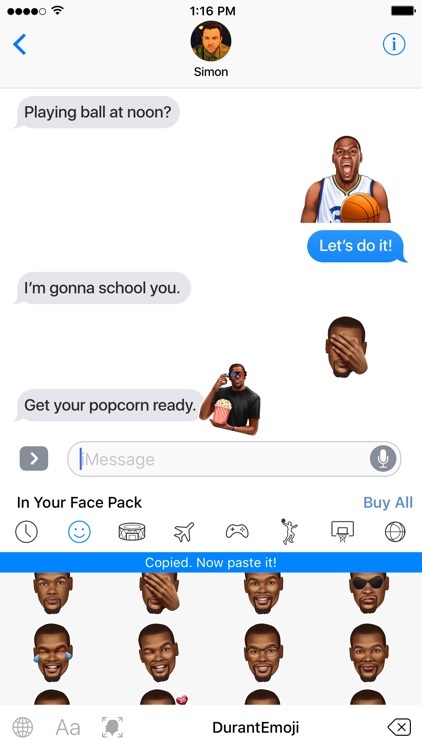 You don't have to copy / paste in iMessage, simply SEND the Emojis with your iMessage extension as it's a native thing there! 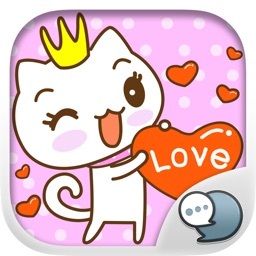 3rd party emoji apps require FULL ACCESS enabled. Don’t worry, we don’t collect any personal information or log your key strokes in any way. Your privacy is important to us. 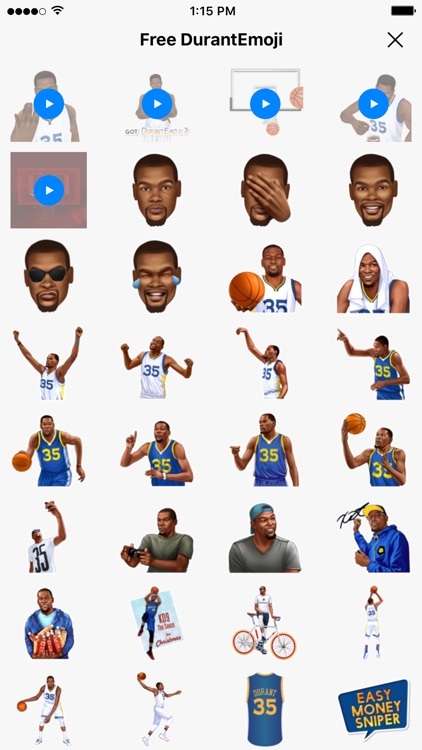 Having trouble with installing the DurantEmoji by Kevin Durant custom keyboard? Check the on-board instructions under the "Install Free Pack" button, if that doesn't help — get in touch with us via [email protected] and we'll be glad to assist you.